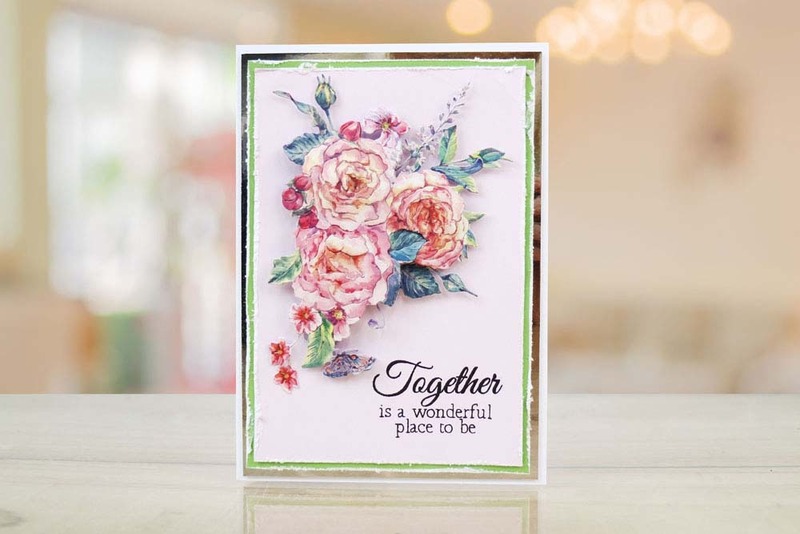 This magical midnight just because die features a stunning flower bouquet that makes a perfect focal point as well as an embellishment or layering over an aperture. 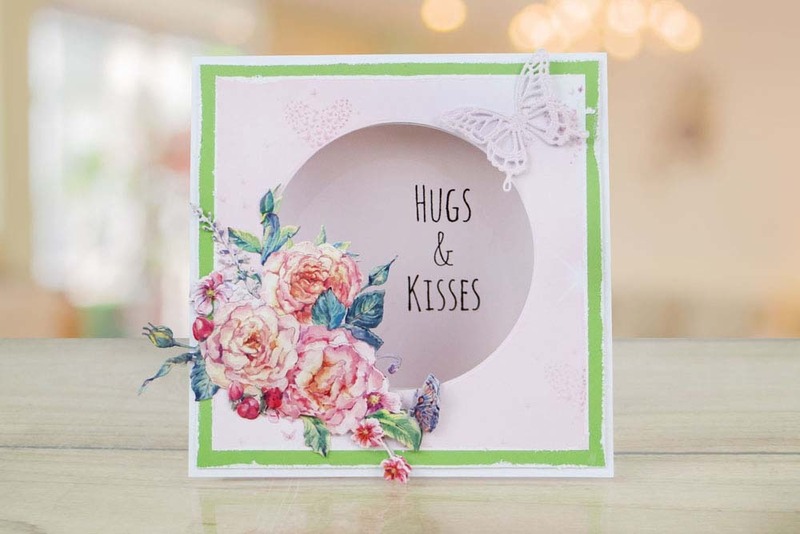 This die is so versatile you can use it in a variety of ways. 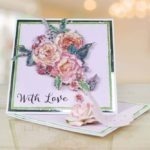 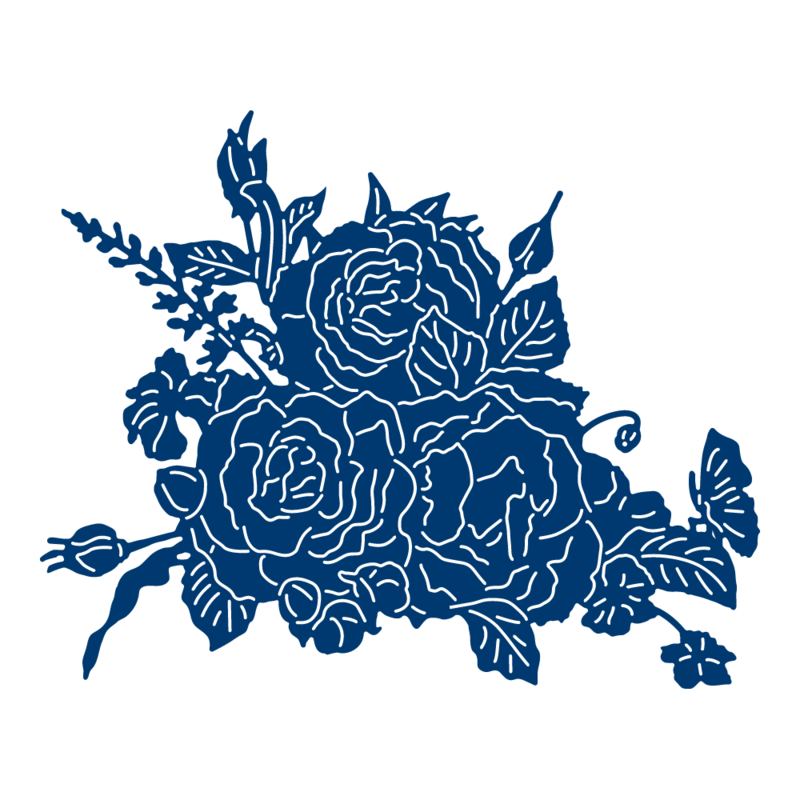 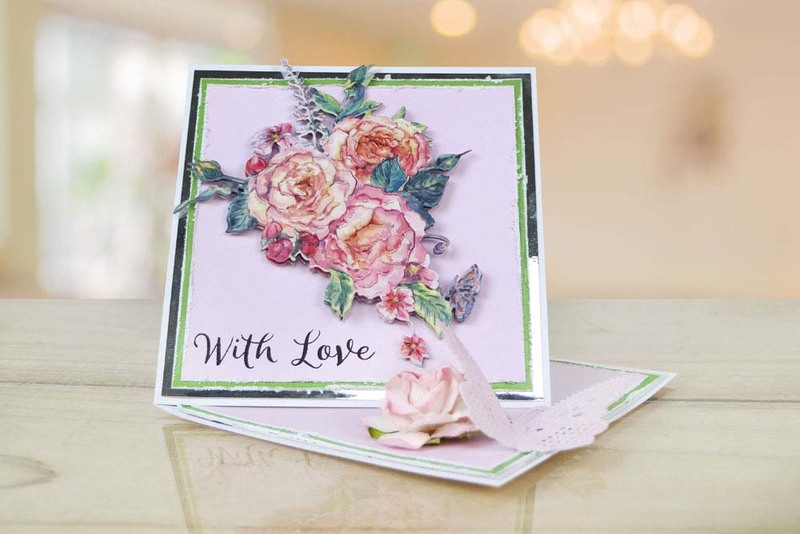 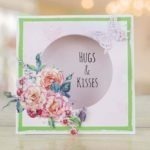 These dies have been created with beautiful soft watercolours in mind, they can be cut from white cardstock and coloured or used with the coordinating charisma CD ROM and would suit many occasions. 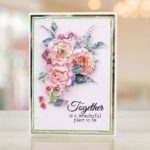 This die measures approx 12.2cm x 9.9cm.